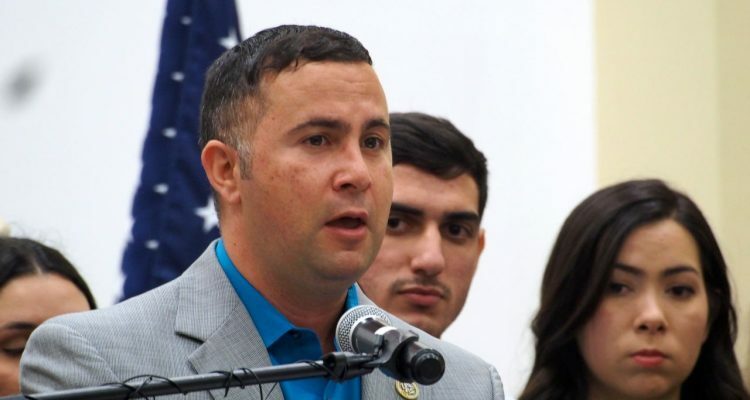 Democratic U.S. Rep. Darren Soto and 22 other members of the Congressional Hispanic Caucus are expressing “strong opposition” to a new citizenship question proposed for the 2020 U.S. Census. 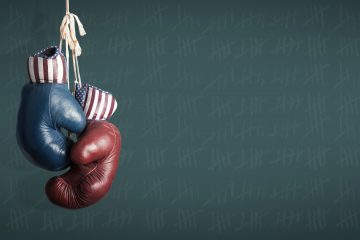 Soto, chair of the Congressional Hispanic Caucus’s Taskforce on Voting and Civil Rights, sent a letter Monday — joined by other members — to the U.S. Department of Commerce Census Bureau, charging that the proposed question lacked adequate testing, appears to have been developed for political, discriminatory purposes and would instill fear among immigrant communities, potentially causing bad counts. “We write in strong opposition to the addition of the citizenship question,” they declare. All the caucus members are Democrats. It’s the third time Soto and the caucus raised objections to the Census Bureau about the question. The public comment period on the question ends Tuesday. 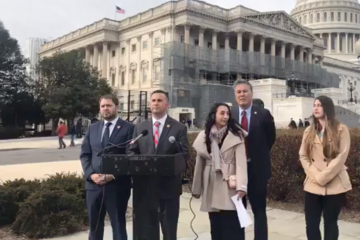 The letter lays out a narrative of involvement by politically-oriented individuals including former White House Chief Strategist Steve Bannon and Kansas Secretary of State Kris Kobach in developing the question before it was formally introduced to the Census process. And the letter contends that the Census Bureau’s own chief scientist, John Abowd, warned that the question would harm the accuracy of the count. 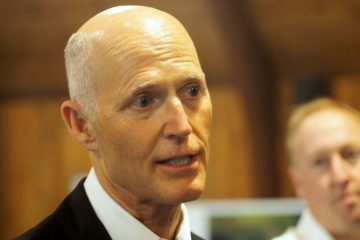 The caucus members warned that the repercussions could include intimidating people into not participating or giving false information, leading to miscounts, which in turn could lead to improper allocations of federal funding, congressional seats and Electoral College delegates. 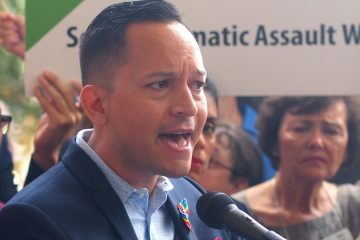 The other signatories include U.S. Reps. Michelle Lujan Grisham, of New Mexico who chairs the caucus; Joaquin Castro of Texas; Ruben Gallego of Arizona; Pete Aguilar of California; Adriano Espaillat of New York; Luis Gutiérrez of Illinois; (IL-04); Raúl Grijalva of Arizona; Salud Carbajal of California; Nanette Diaz Barragán of California; Linda Sánchez of California; J. Luis Correa of California; Grace Napolitano of California; Lucille Roybal-Allard of California; Juan Vargas of California; Norma Torres of California; Tony Cárdenas of California; Jimmy Gomez of California; Filemon Vela of Texas; Nydia Velázquez of New York; Ruben Kihuen of Nevada; Congressman José Serrano of New York; and Congressman Vicente González of Texas.